I use lulu.com for both print and eBook versions now as they will pay to paypal. Amazon will only pay me (in South Africa) by cheque, which: a) probably isn’t going to reach me (postal service very unreliable); and b) if it does, the banks charge a fortune to cash or deposit! In the end, it’s just not viable. I have used smashwords.com previously for my eBooks but wanted to keep it all in one place from now on (smashwords does not do print). So, you can all click on the pic on the right, rush across to lulu and buy the eBook (sure!! – ah, well, I can try!! ha ha!). It’s in epub format for which there are loads of free programs available if you don’t have an epub reader (Nook, etc.) and there is a conversion program to the Mobi format for kindle if you just have to convert it! (http://www.epub2mobi.com/). I’ve been downloading all my books to my tablet using an epub reader as well as the kindle reader program for android – works really well and gives me a huge choice of books and reading! YAY! 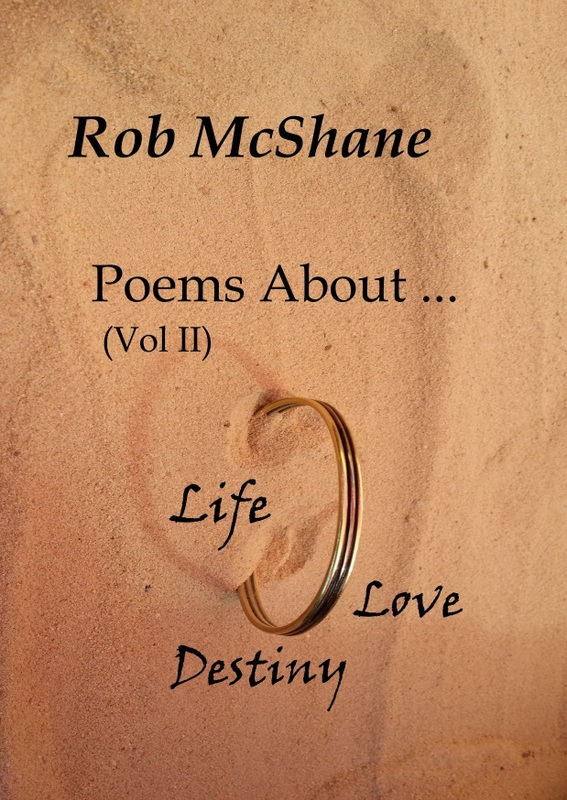 My third poetry chapbook – ‘Poems About…(Vol II)’ – will be released in a few weeks! Here’s the cover pic and I will let you all know when the release date will be. Thank you all for the likes, comments and follows – am so excited that over 300 folks enjoy my writing enough to follow me – I am amazed! Honoured to share this journey we’re all on with you all!